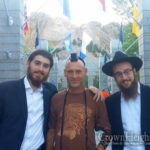 Some 4,200 Chabad rabbis from more than 80 countries are gathering this weekend in New York for the annual conference of Chabad-Lubavitch emissaries. Click here to continue reading at Haaretz. I would not give the Haaretz website any hits from unzer, they don’t have the Rebbe’s values in mind, to say the least. The story is not from Haaretz, it’s from JTA. Gabrielle Birkner is JTA’s new (less than two months) managing editor. She used to work at the Forward, The New York Sun, and the New York Jewish Week. As far as I know she has never worked for Haaretz. 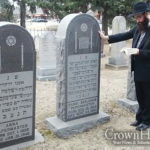 The Rebbe would send a shaliach even just for ONE single Jew! 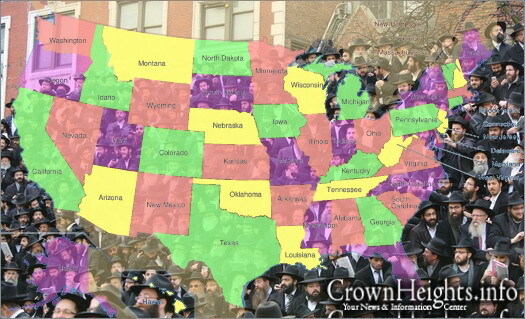 So I am assuming that there is ONLY 345 Jews living there is not the reason.